In my last post I talked about Locality Guides, our second assignment for ProGen32. 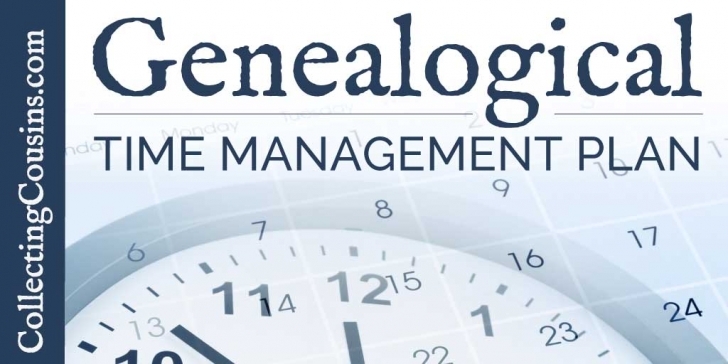 The next assignment, which I have been slow to post due to a busy summer, was a plan for genealogy time management. 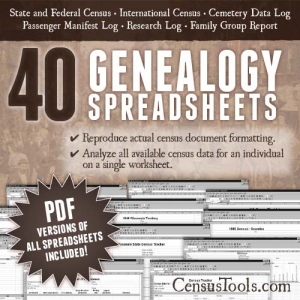 In addition to research and this genealogy blog, I am the publisher of CensusTools spreadsheets as well as a large homeschool website. These additional responsibilities figure prominently into how I manage my time. For this assignment, I reflected on the way I spend my time in an average month to come up with a time management chart analyzing my habits. The most obvious way to limit the amount of time I spend on the top consumers of my time is to limit the number of times I check email and Facebook to 2-3 times per day. This is somewhat difficult as email and social media are integral to the work I’m doing on my homeschool website, but I can still accomplish what I need to do without having the windows open in the background all day. During my personal genealogy time, I need to focus more on analysis and less on research so that I am making the most of the sources I already have, and am therefore pointing my research in the right direction and thus making it more efficient. This also helps keep me off of rabbit trails since those abound during research time. I have been traveling more lately, and I usually spend that time listening to news and audiobooks. I can make some of that time into education time by using it to listen to genealogy podcasts or audio seminars. I tend to do pro bono time work sporadically, spending bursts of concentrated time and then going periods without doing any. 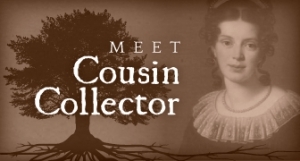 My latest project was creating a new website for our local genealogical society. Although the project itself was time-intensive, the technical maintenance is light now that it has been handed over to a content editor. 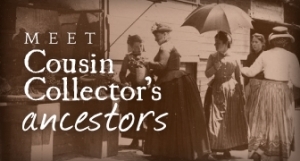 Whether you are a hobbyist or a career genealogist, tracking and analyzing how you spend your research time can help you eliminate drains on your time. Try tracking your own time for a few days or more and see where you can come up with extra research time. I’d love to hear what you find in the comments. I’ve recently cut back on how often I check my email and it has made a big difference in my time management. Also, I’m not familiar with text expander and will check that out! I don’t know how your reply slipped by me, Dana. I love TypeIt4Me and would probably name it as the #1 timesaver in my work and personal life!